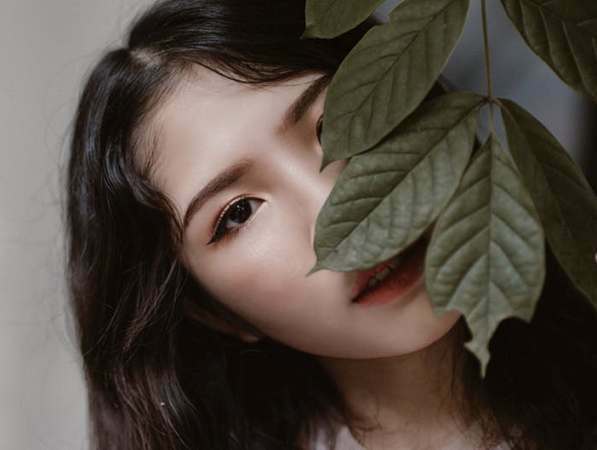 Among many people, you will probably remember when your mother told you when you were little, the habit exists us of recommending cleaning the teeth whenever we eat, especially immediately after the meals. It is, as we see in many houses, a maxim that is repeated in a constant and common way, which both our mothers and our grandmothers instilled in us every day. Why this advice is so widespread? 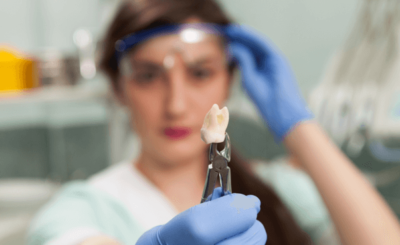 Probably by the thought that if we wash our teeth quickly after the meals we will avoiding the dreaded caries that appear, and therefore we will protect them properly and these will not be stung. But as many dentists say and recommend: did you know that it would be a question in fact of a slightly recommended practice? 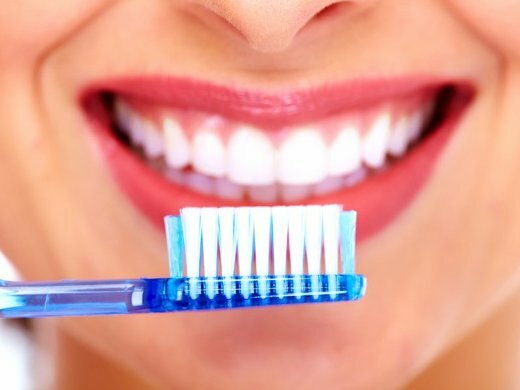 And it is that according to some research published in the United States, during the brushing both acids as the sugars in foods tend to expand, so if we tend to wash teeth immediately after eating not only we cannot clean them well, but we will not be letting the enamel recover after the meal. And, what is worse, we will be spreading acid and sugars by all our mouth, which, over time, would eventually erode teeth to weaken them, since when having enamel weakened by the acid it will penetrate of deeper form and much more easily into the structure of the tooth. And what would be the result of brushing our teeth immediately after every meal over the years? We will end up having weakened enamel, with eroded teeth and equally weak teeth. This is even worse when drinking or eating acidic foods such as citrus fruits (orange, lemon or grapefruit), other fruits such as kiwi fruit or strawberries. Or when we eat sweet foods and drinks, such as soft drinks, fruit juices, candies, cakes and sweets. How long should we wait to brush our teeth? First, the key is to wait for the pH of our mouth to decrease, so that we should leave a reasonable time between food and tooth brushing until the acidity of our mouth has been lowered thanks to the action of the saliva. In most cases, it is best to wait 30 minutes before brushing our teeth after each meal, as this is the precise time our saliva needs to precisely lower the acidity and therefore the pH of the mouth. After this time we can brush our teeth as we usually do. You may also have doubts about which toothbrush is most suitable. In this sense, we tend to think – also wrongly – that a hard bristle brush will clean more and better. But we are equally mistaken. Hard bristle brushes can wear out and damage the enamel of our teeth, and not by the fact of be hardest be cleaned better. 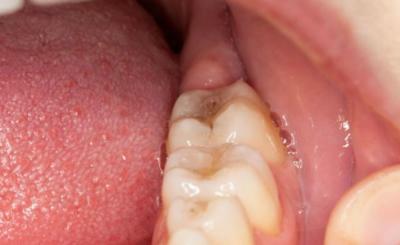 In fact, it could increase the sensitivity of the gums, favoring at the same time its recession. 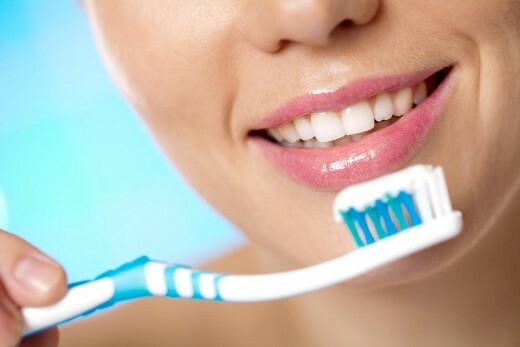 It is best to choose a soft bristle toothbrush, which are the most recommended option by most dentists, and enough to enjoy effective cleaning without damaging teeth and gums. What if I have sensitive teeth or gums? Which brush to choose? 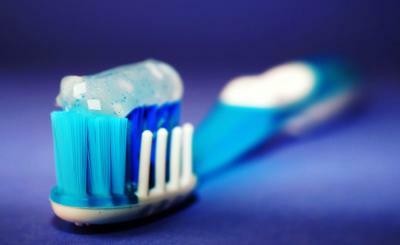 In these cases it is best to opt for a toothbrush with extra soft bristles. What are the preventable causes of colon cancer?